Looking to mix things up this week? From a parent leadership conference to a women's history lunch, here's a roundup of options to help you get social around town. This Saturday, discuss New Jersey's education system, human services, child welfare systems and more with parents and industry professionals at the 2019 SPAN Parent Leadership Conference. The gathering's host, SPAN, is a nonprofit parent advocacy network that helps local families take charge of their children's educational and health development. When: Saturday, March 23, 8 a.m.-3 p.m.
Where: New Jersey Institute of Technology, Campus Center, 154 Summit St. Celebrate New Jersey Makers Day at the Newark Museum. 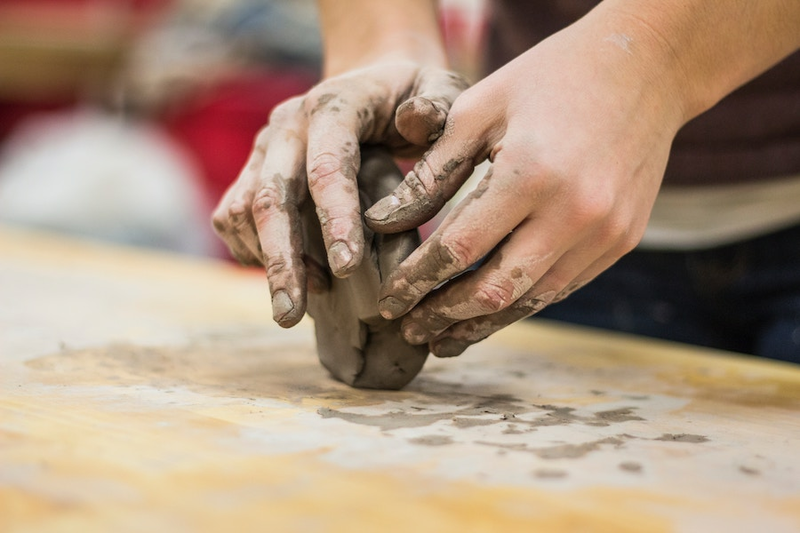 More than 100,000 NJ residents are expected to take part in an afternoon of hands-on workshops, including ceramics and stop-motion animation. Where: Newark Museum, 49 Washington St.
Or, head to St. Joseph's Plaza on Saturday afternoon for the eighth annual Women's History Lunch hosted by Open Door Worship Center. This year's theme is "Weaving Stories Through Women's Lives." Dr. Tyeese Gaines, the CEO of the urgent care center NOWmed, will speak on the topic. When: Saturday, March 23, 1-4 p.m.
Where: St. Joseph's Plaza, 233 W. Market St.